Those who suffer from a nickel allergy often do not tolerate fashion jewelry, must be careful when choosing a pair of glasses, and can even react allergically to money coins. Here you will learn how a nickel allergy is triggered and what you can do about it. According to German skin and allergy help, nickel allergy is the most frequent contact allergy in Germany. About five to ten percent of all Germans suffer from the organization. Where we come into contact with nickel and how a nickel allergy manifests, you can find out here. Nickel is a chemical element that belongs to the transition metals. The word comes from the Erzgebirge, where copper was found, from which no copper could be obtained, unlike the copper ore known until then. At that time (at the end of the eighteenth century) it was assumed that this ore was bewitched by mountain spirits, the so-called “nickel”. 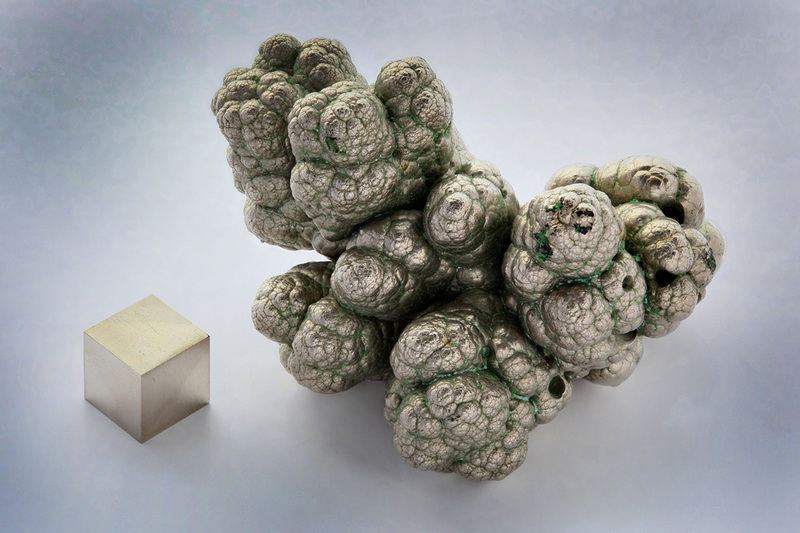 Nickel Alloy: What Is the Metal? Now one might think that nickel is only in objects. However, it can also be found in foods such as buckwheat, broccoli, rhubarb, various nut and fish species. Also with tap water one should be careful, because old water pipes are often nickel-containing. 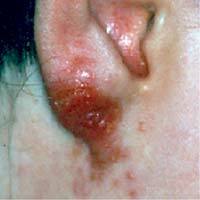 Water from such pipes can therefore cause symptoms of nickel allergy during drinking. 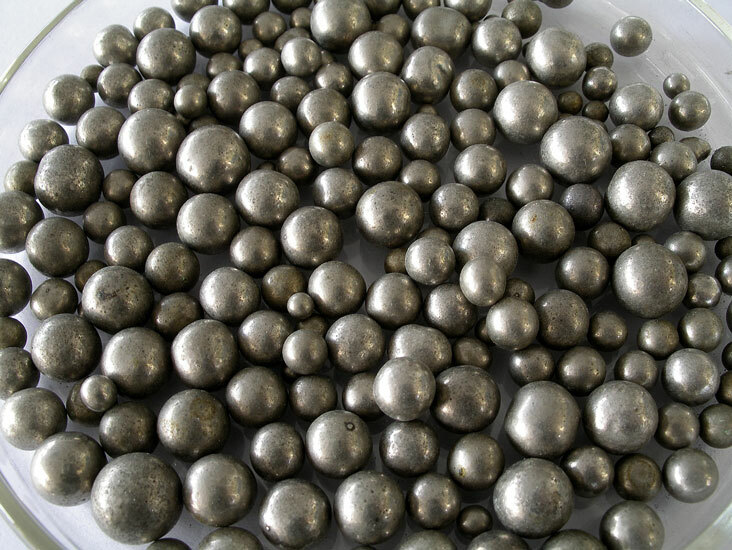 Typical triggers of symptoms of nickel allergy are fashion jewelry, buttons and kitchen utensils.And also money coins and spectacle frames often have an alloy of nickel. How is nickel allergy found? 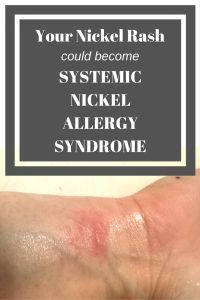 Those affected by a nickel allergy often have reddened, itching or watering skin spots, where they have come into contact with, for example, a nickel-containing coin. 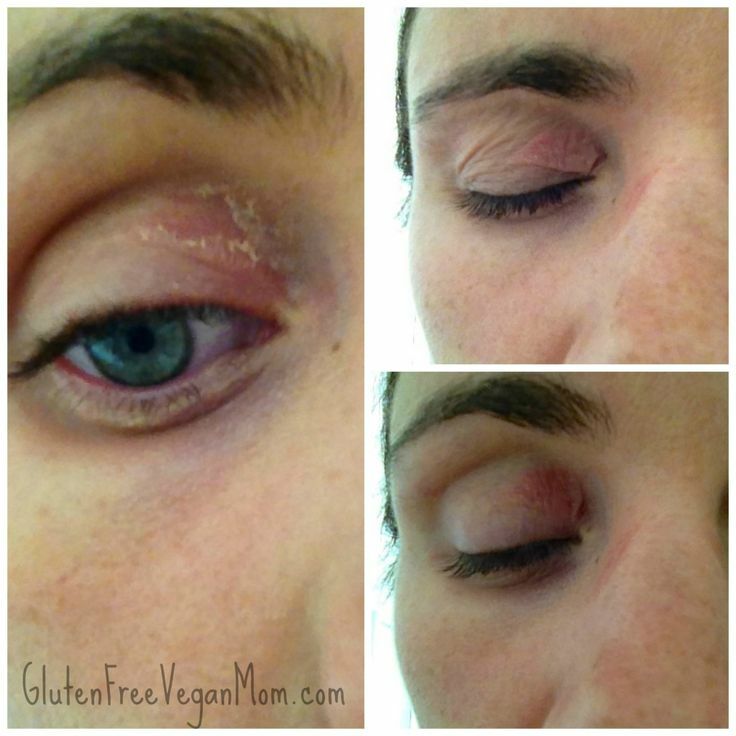 Often small nodules and blisters also form.These symptoms usually occur only a few hours or days after contact with the allergen, but usually heal again after a few hours, unless contact with nickel occurs again. What causes a nickel allergy? The mechanism that caused nickel allergy was unknown for a long time.But a few years ago, scientists from the University of Giessen discovered the trigger.It should be the protein compound TLR 4, which detects microorganisms and thereby triggers a defense reaction. 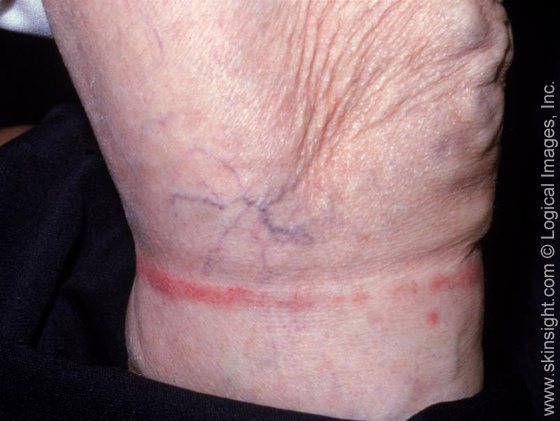 This TLR 4 also detects nickel nickel in a nickel allergy and is said to trigger the allergic reaction in this way, according to the Giessen researchers. 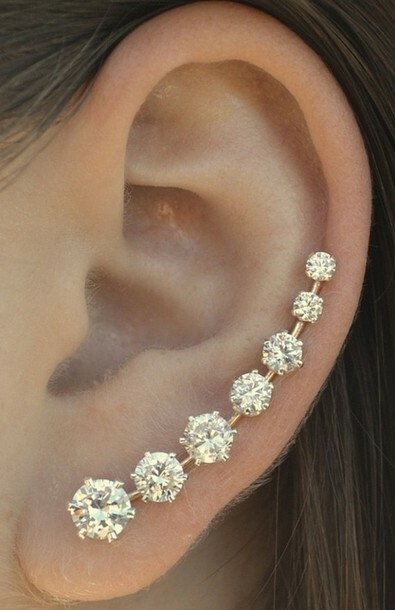 Particularly susceptible to nickel allergy are, according to Oberarzt Dr.Christian Schuster mainly women, because fashion jewelry such as earrings, chains and bracelets are among the most frequent triggers of sensitization. 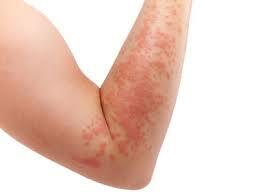 What can be done against nickel allergy? A nickel regulation adopted in the EU has determined since 2000 how much nickel is allowed to release one item per week.Since then, according to the physician, a slow decline in the sufferers of nickel allergy was observed. According to a report from the pharmacists, however, a nickel allergy is incurable, which explains the only tough decline.One should simply be careful not to come into contact with the allergen. In addition, skin care is strengthened as cracks in dry skin facilitate the penetration of the nickel ions.Since the affected skin spots are inflamed by the nickel allergy, creams containing cortisone are also supposed to help against discomfort. If you experience symptoms of nickel allergy, tell your doctor or pharmacist if you are allergic to it. Can You Imagine Your Dog Wearing Wedding Rings?